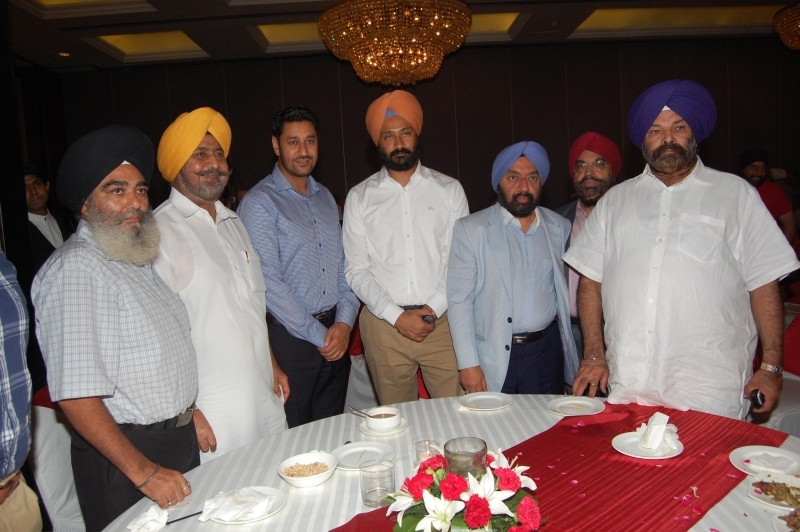 World Punjabi Organisation hosted a felicitation dinner in honour of Sr. Parminder Singh Dhindsa-Minister for Finance and Planning, Govt. 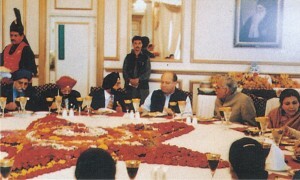 of Punjab, Sh. 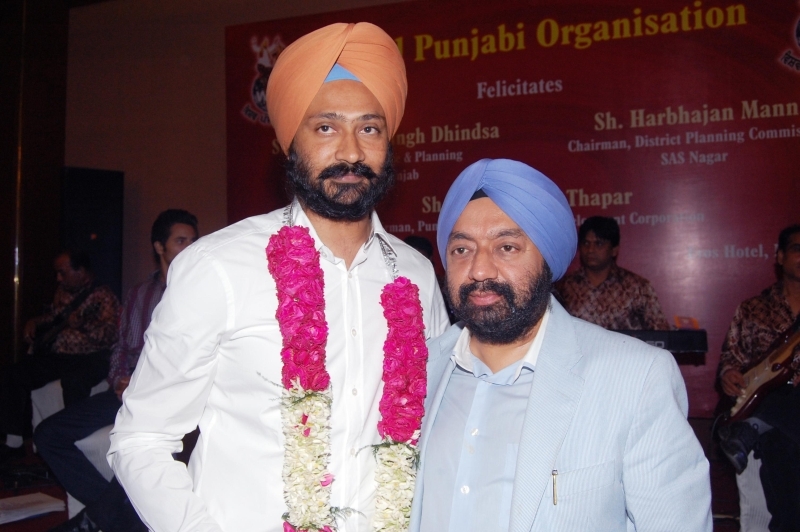 Harbhajan Mann-Chairman, District Planning Commission, SAS Nagar, Sr. Onkar Singh Thapar-Chairman, Punjab Industrial Development Corporation. 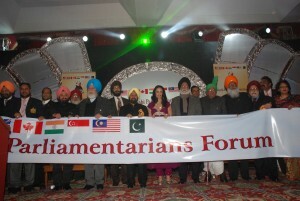 on 28th July, 2012 at Eros Hotel (Nehru Place), New Delhi. 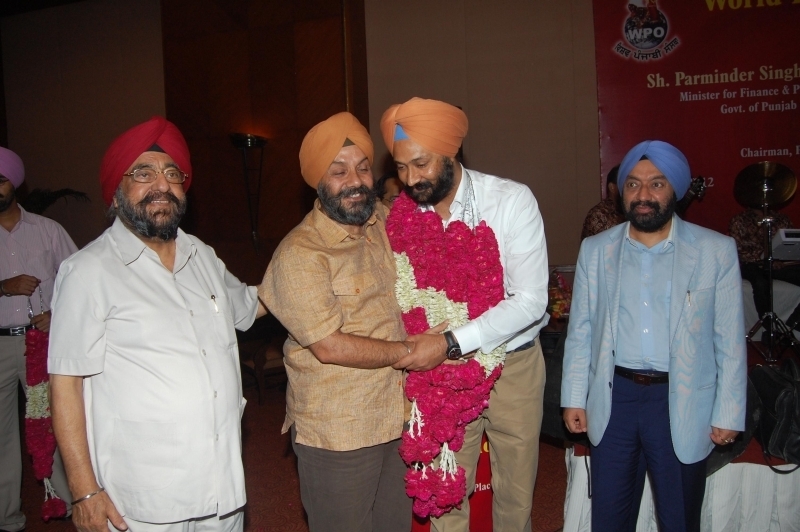 While thanking everyone present for honouring him, Sr. Parminder Dhindsa appreciated the work done by Mr. Vikram Sahney in shaping up WPO and keeping it vibrant through its various activites. 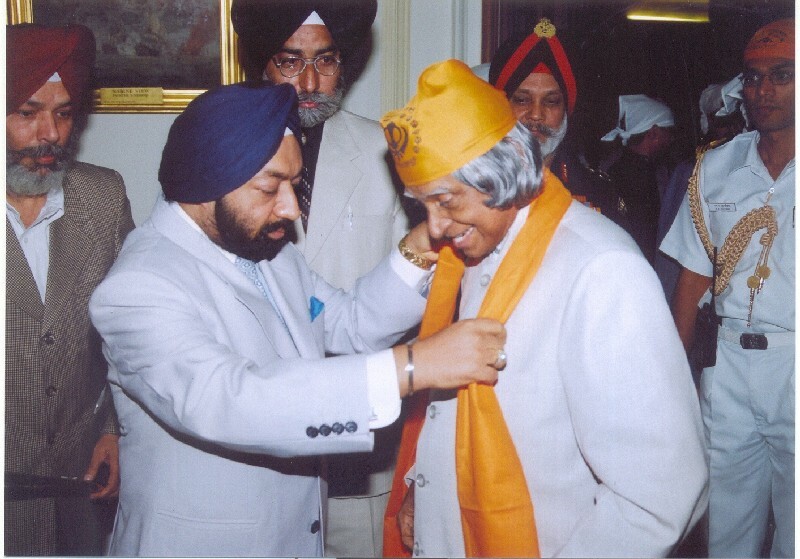 He also spoke highly of how the organisation under the able guidance of Mr. Sahney had gained prominence in a very short span. 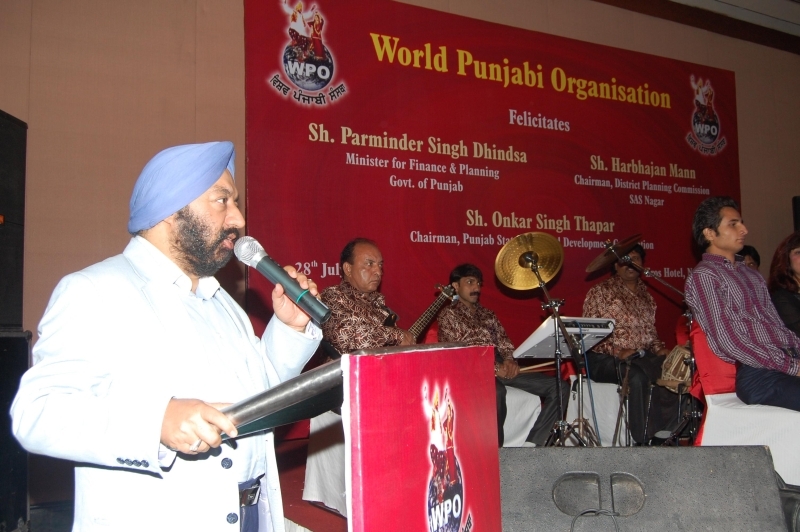 Sr. Vikram Sahney in his welcome speech apprised the august gathering about the various activites undertaken by WPO since its inception. 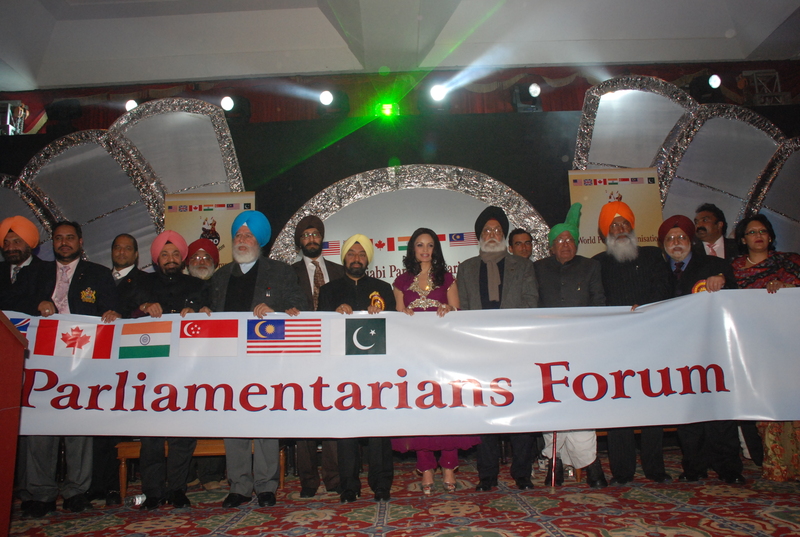 Shows organized by WPO i.e. 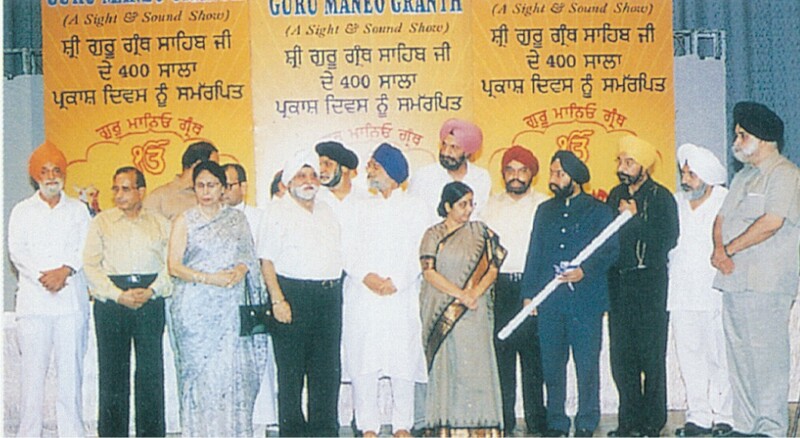 “Bole So Nihal”, “Guru Maneo Granth”, “Sirhind de Diwaar” & “Maharaja Ranjit Singh” were very much appreciated by the audience in India and abroad. 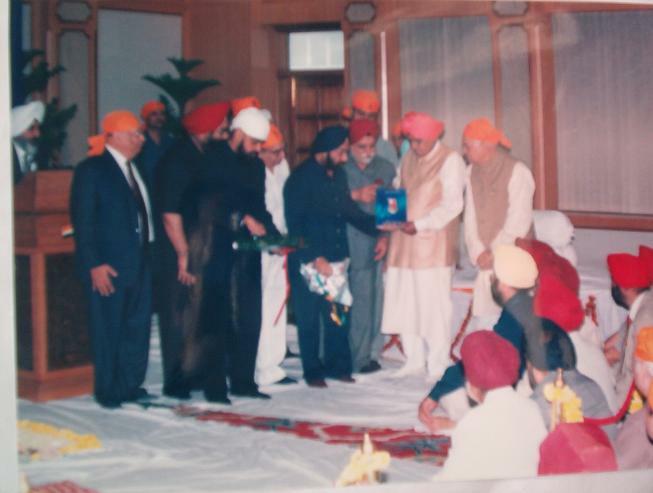 He also informed about celebrating the birth anniversary of Maharaja Ranjit Singh at the Parliament House this year. 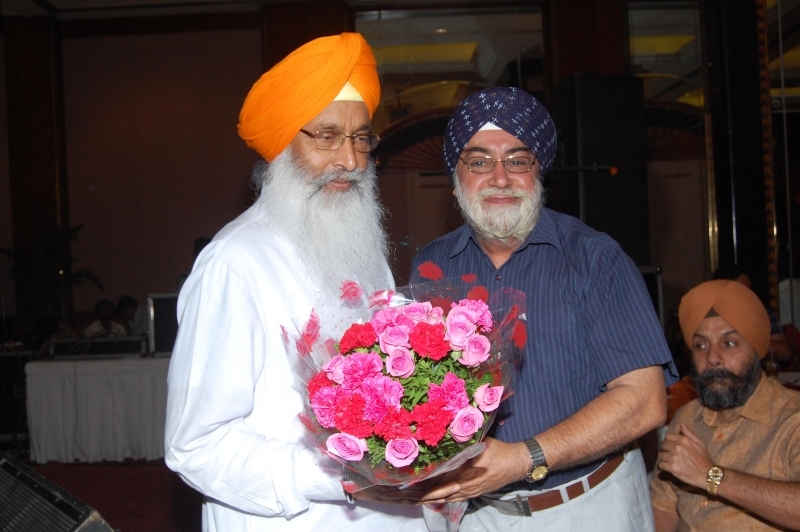 He appreciated the appointment of Sr. Onkar Singh Thapar as Chairman, Punjab Industrial Development Corporation, by the Punjab government. Sr. Vikram Sahney also prasied the efforts of Sh. 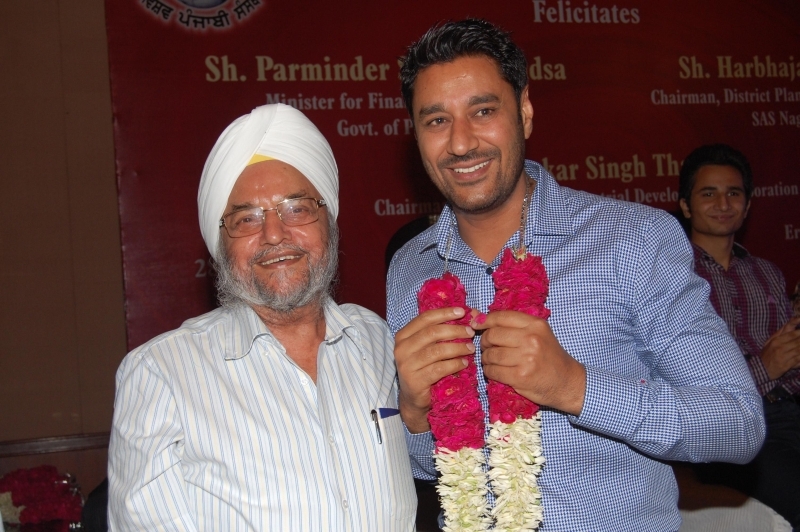 Harbhajan Mann famous punjabi folk singer for his work done in the field of “Punjabi Maa boli” and reviving the dying Punjabi cinema with his movies and promoting true Punjabi culture. 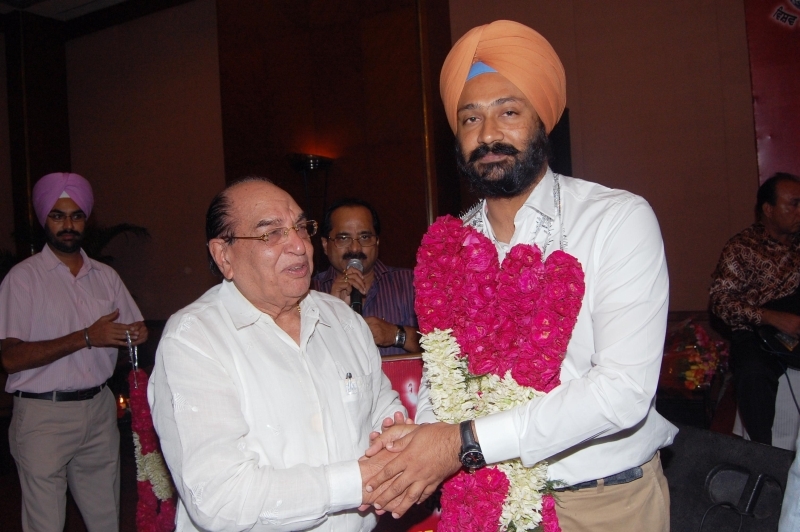 Sr. Tarlochan singh in his address expressed his desire that Sh. 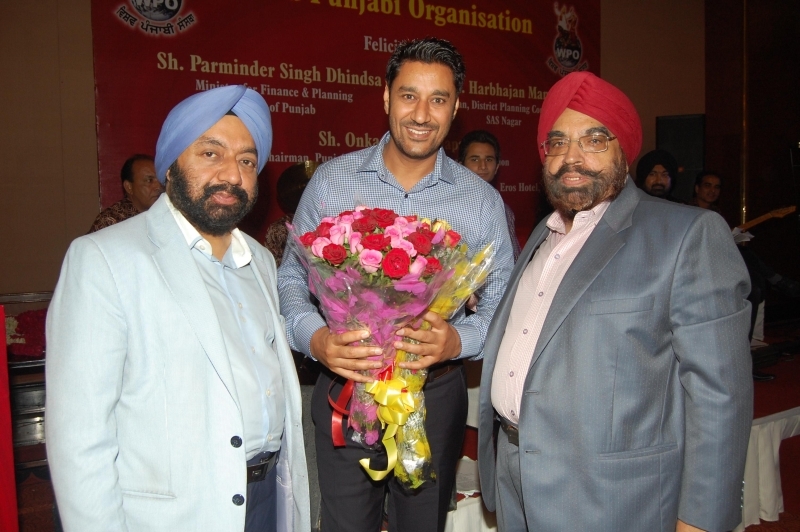 Harbhajan Mann who is in a position to take up more responsibility can work for the upliftment of Punjabi culture and Punjabi cinema. 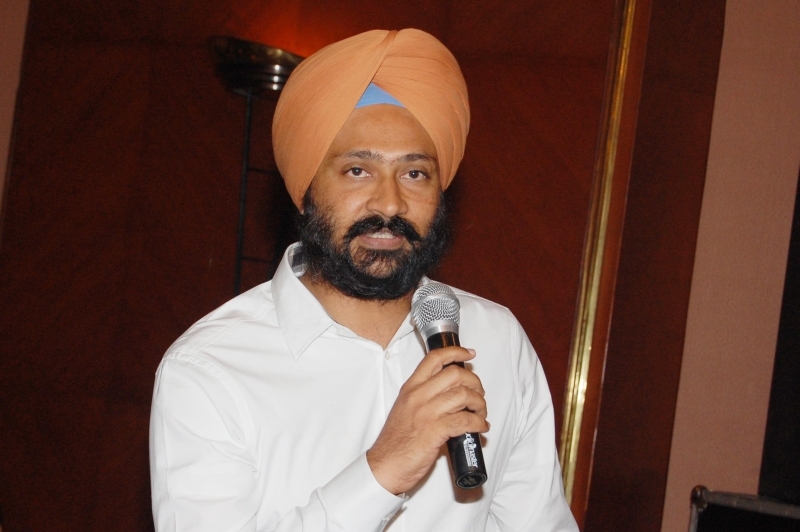 Sr. Onkar Thapar mentioned that under the guidance of Sr. Sukhbir Singh Badal, Punjab Government is working on future projects of 3 national airports and 4 thermal power plants. 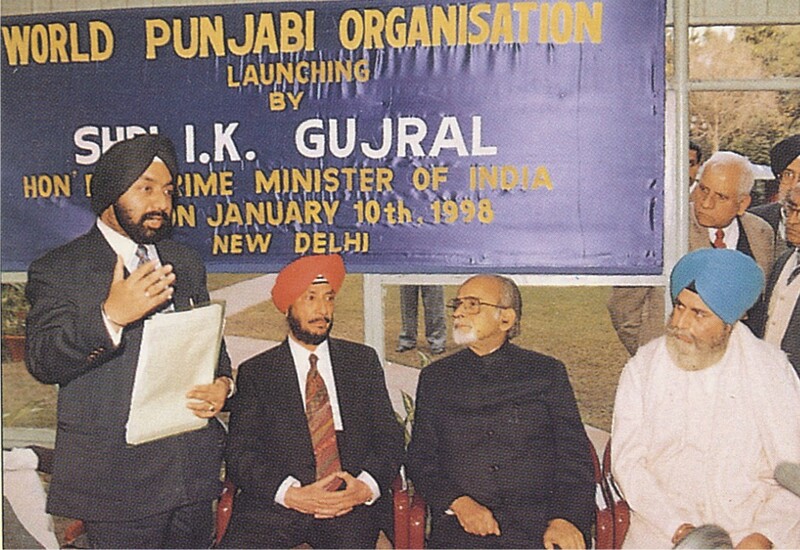 He invited all the leading businessmen and industrialists to put up their projects in Punjab. 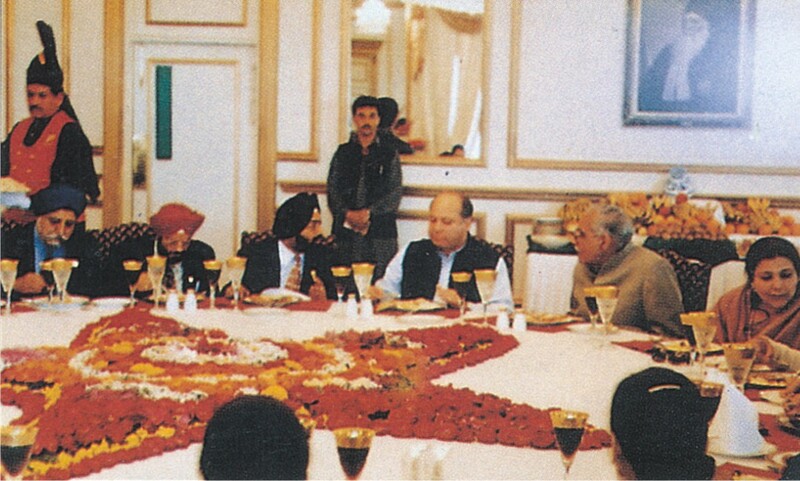 He assured them full assistance from Punjab government. 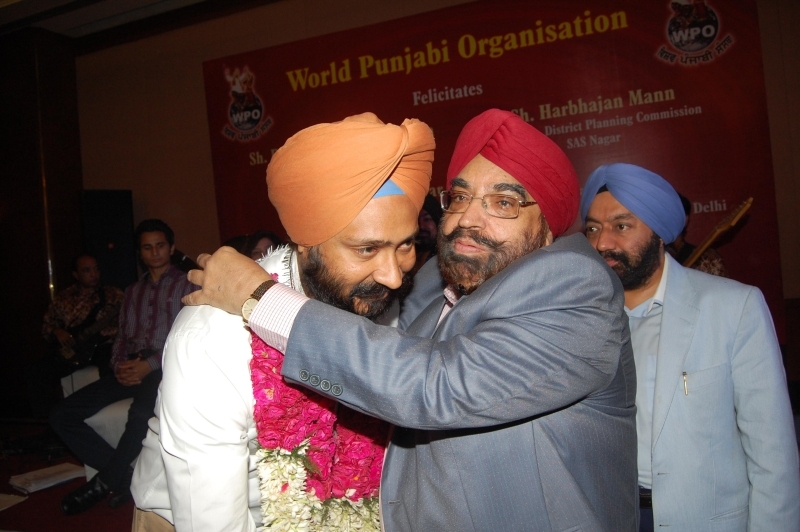 While praising Mr. Sahney and World Punjabi Organisation for creating a different image for itself unlike many other such organisations. 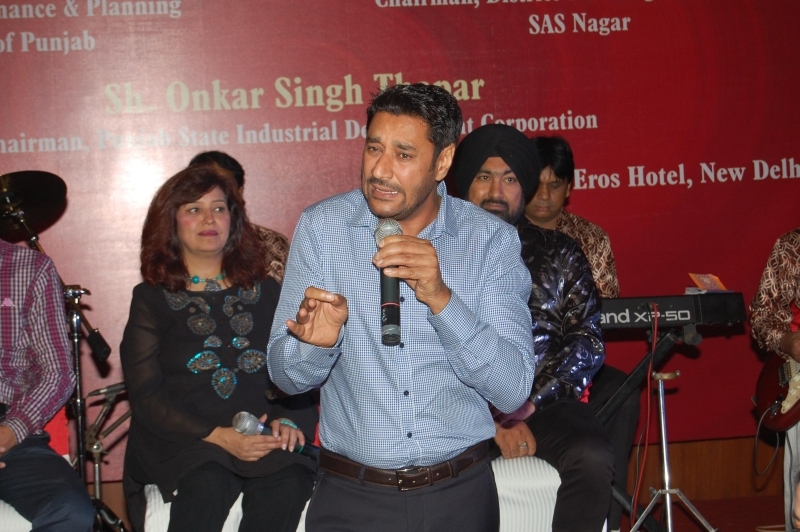 Famous Punjabi folk singer Harbhajan Mann, who is known for his clean and meaningful songs and reviving the Punjabi cinema shared his story of migrating to Canada and coming back to Punjab for his love of motherland. 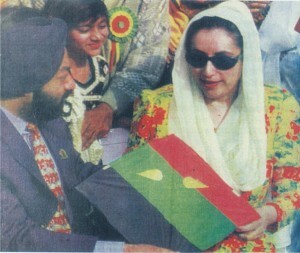 On public demand he sang his few famous songs like “Jeen mere vatna diyan mawan”, “Pata ni rabb kehriya ranga vich raji”. 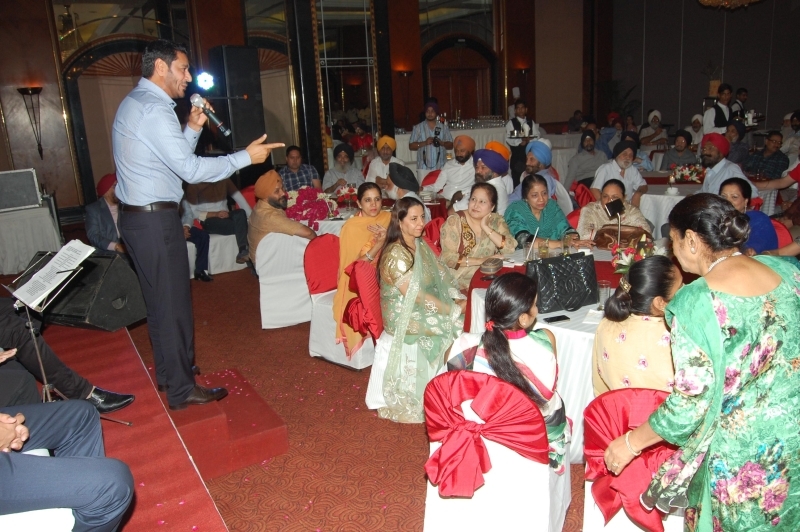 The evening came to an end with Mr. Sahney singing famous song “Ni mein Kamli haan” and thanking everyone present at the event to make the function a success. on this occassion Sr. Sukhdev Singh Dhindsa-MP, Rajya Sabha, Sr. Tarlochan Singh-Former Chairman, National Commission for Minorities, Sr. Manjit Singh GK- President Shiromani Akali Dal, Delhi State, Avtar Singh Hit-Gen. Secretary Akali Dal, Sr. Manjinder Singh Sirsa-President Youth Wing, Akali Dal, Delhi State along with other dignitaries from all walks of life were present. 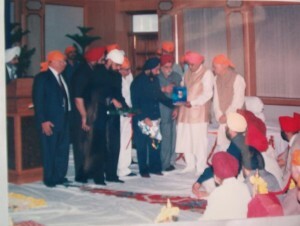 Sr. Manjit Singh GK, President SGPC, Delhi State along with Sr. Bhupinder Suri congratulating Sr. Parminder Singh Dhindsa. 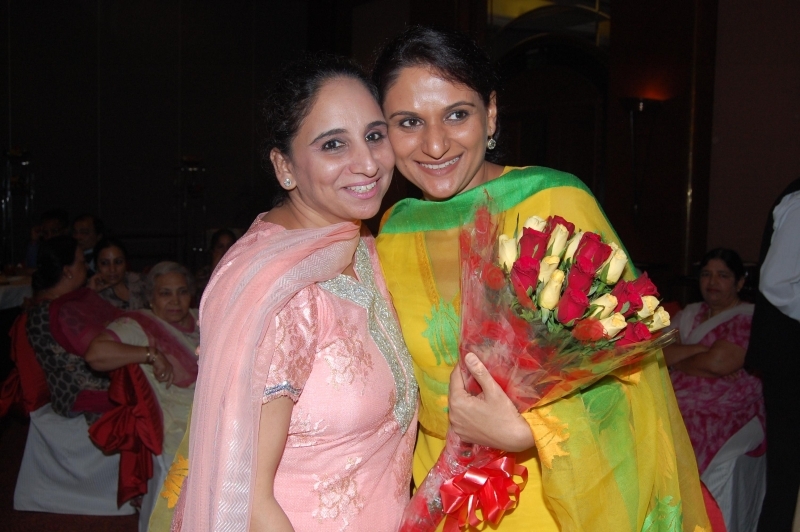 Mrs. Daisy Sahney greeting Mrs. Paramjit Dhindsa with a bouquet. 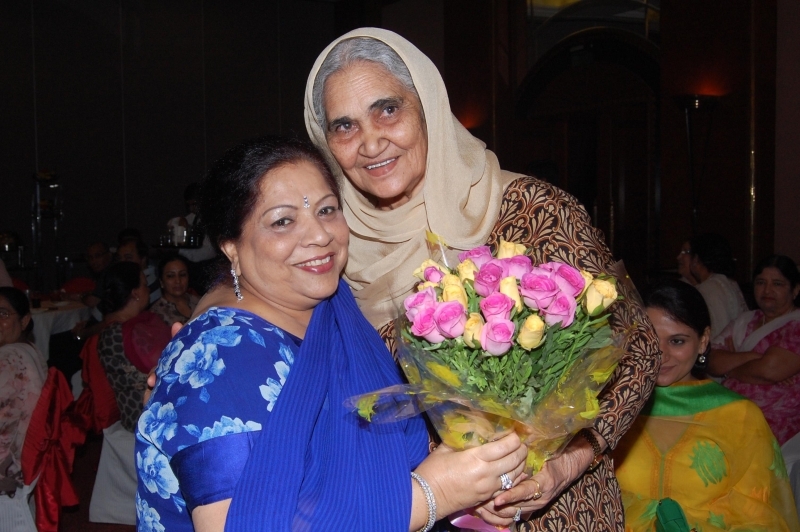 Mrs. Balbir Kakar greeting Mrs. Sukhdev Dhindsa with a bouquet. Sr. Vikramjit Sahney addressing the august gathering. 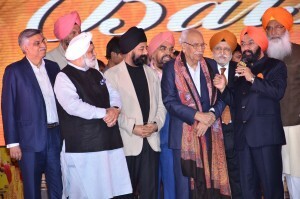 Sr. Parminder Dhindsa expressing his views and upcoming projects in Punjab under the Patronage of Punjab Chief Minister Sr. Parkash Singh Badal. 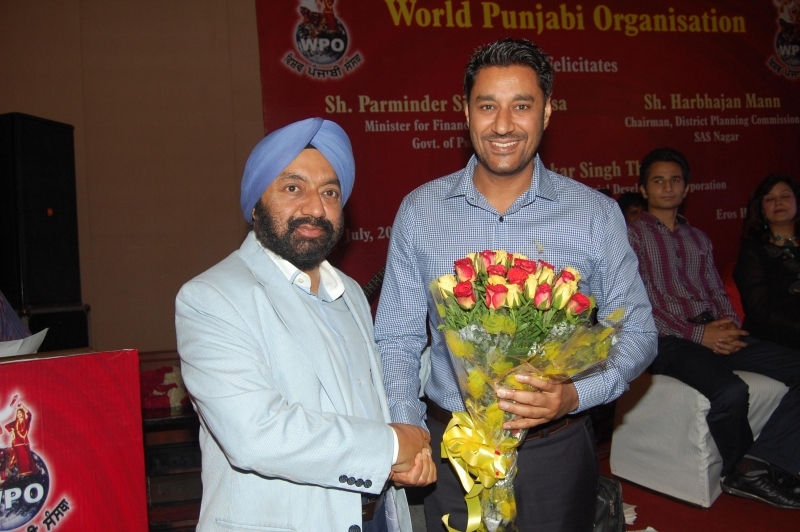 Harbhajan Mann performing exclusively for WPO Members. Assa nu maan vatna da, sung by Mann was appreciated by everyone. 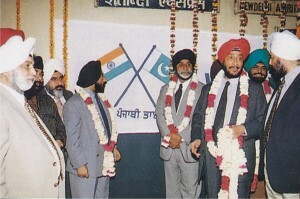 (From L TO R) Sr. Onkar Singh Thapar, Sh. Harbhajan Mann, Sr. Parminder Dhindsa, Sr. Vikramjit Sahney, Sr. Balbir Kakar & Sr. Onkar singh Thapar. 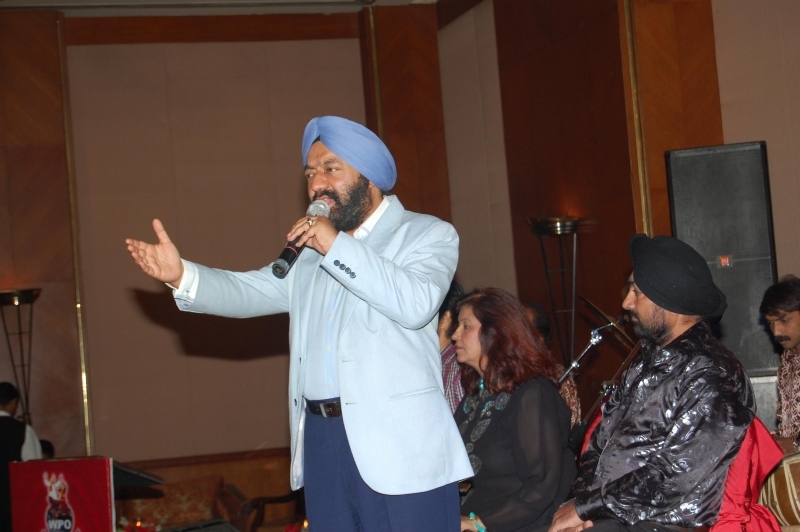 Sr. Vikramjit Singh Sahney singing few couplets of Bulle Shah.